Your home is your biggest investment. That’s why it’s important to put your home improvements in the hands of a contractor you can trust. 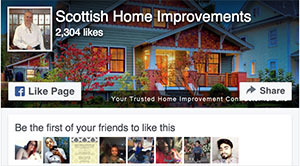 Scottish Home Improvements is a reputable contractor in the Northglenn area of Colorado with an extensive track record of producing positive results. 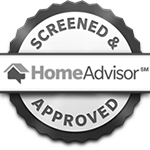 We work on homes of all types and have over 20 years of industry experience. 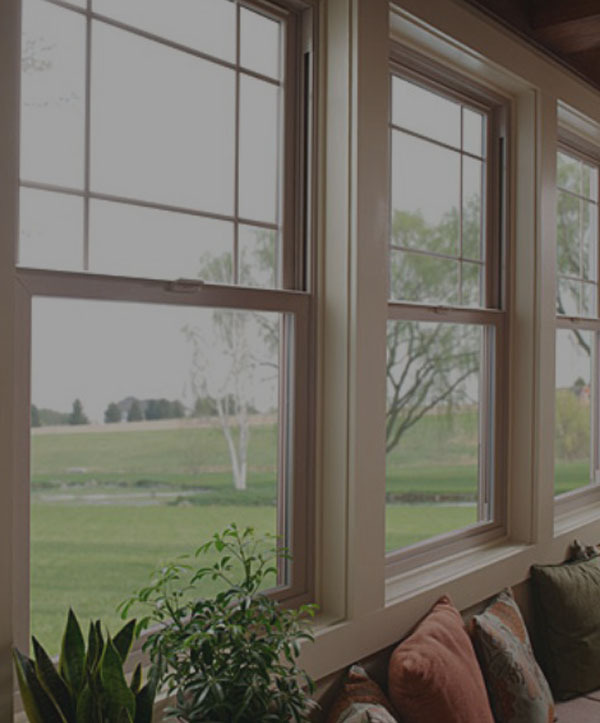 Whether you’re seeking replacement windows for your home or are interested in residing your commercial property, we have the skill and resources to provide you with the solution you need. We proudly serve all areas in the Northglenn vicinity, including the Woodglenn/Brookshire Park area, North Westminster, West Northglenn, and the surrounding neighborhoods. 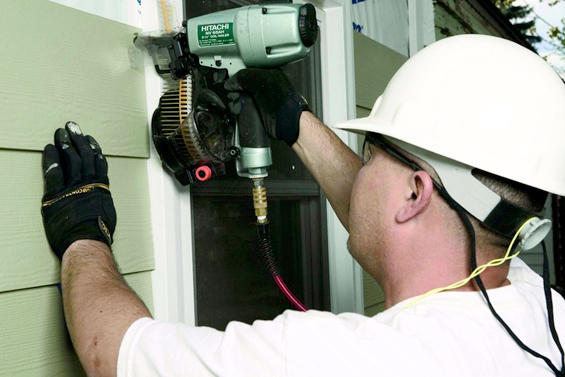 Installing new siding is a great way to update the look of your Northglenn home, apartment complex, or commercial property. 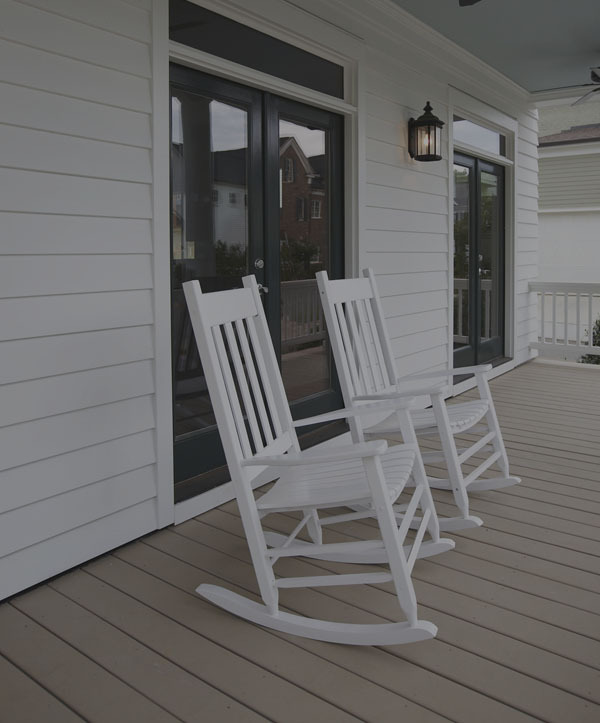 Siding with chips, cracks, or wear can make your property look old and outdated but with fresh, new siding, you can completely transform the appearance of your exterior. 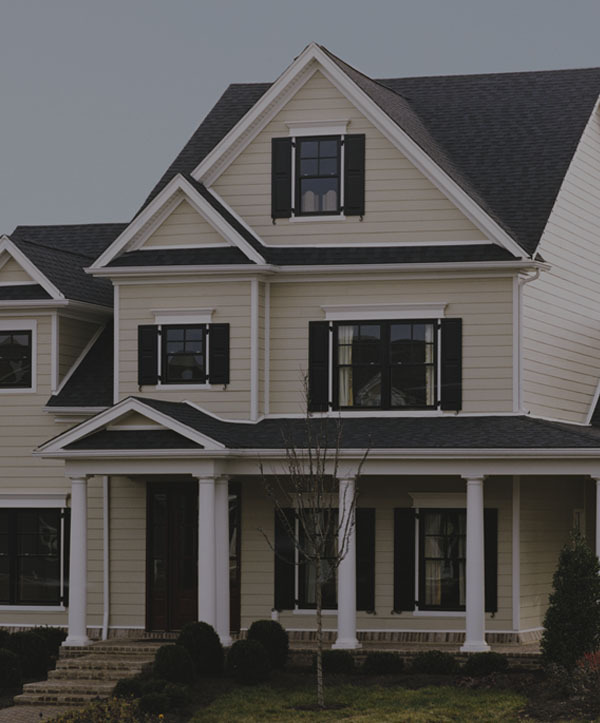 At Scottish Home Improvements, we carry a diverse array of siding options that are perfect for both remodel projects and new construction homes. 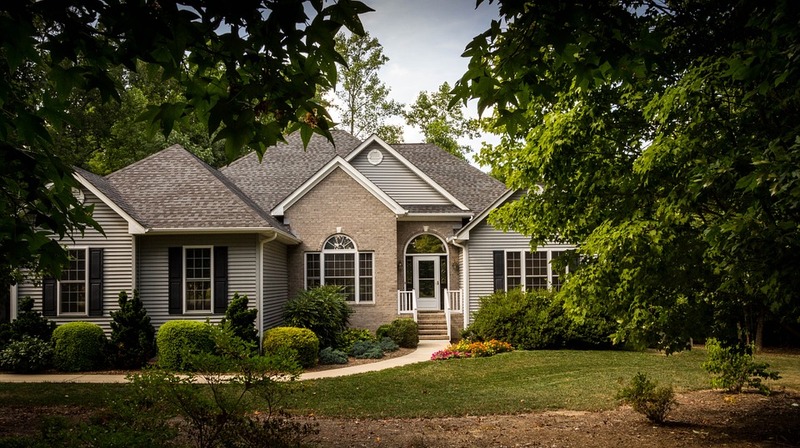 While many older Northglenn properties have a more traditional look and showcase brick or vinyl siding, some of the newer homes are being built with fiber cement, a product that we proudly carry. 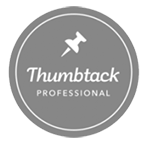 Whether you’re looking for a contractor who can help you with stonework or you’re thinking about adding new siding or accents to your home, we can provide you with the service you need. 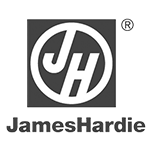 In addition to carrying an extensive range of vinyl, wood, and stucco siding, Scottish Home Improvements is proud to be the leading source for James Hardie Siding in Northglenn. James Hardie Siding is quickly becoming one of the top siding choices for newer homes constructed in Northglenn because of its durability and energy efficiency. 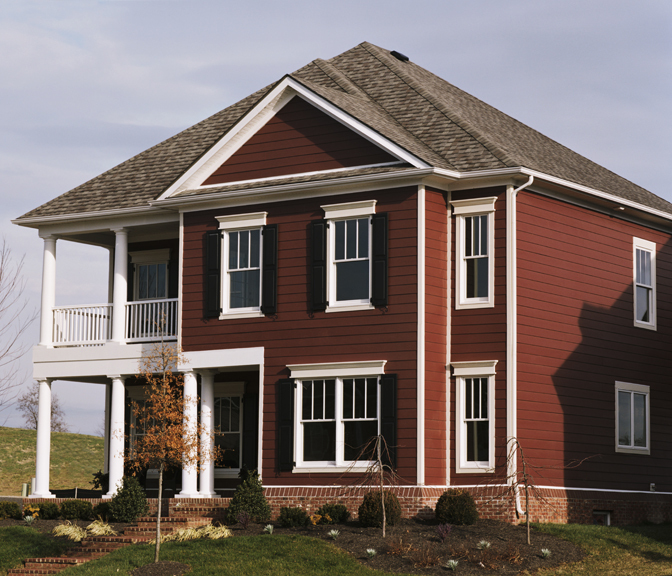 James Hardie Fiber Cement is resistant to all types of moisture, including snow, sleet, and rain, and has also been tested for fire and pest resistance. 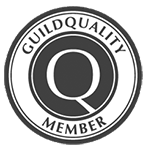 When you work with us, we’ll help you find the perfect style of James Hardie siding for your home to meet all your architectural needs and stylistic preferences. From office buildings in downtown Northglenn to retail stores and restaurants in the Palmer Plaza and Northglenn Pavilion shopping centers, commercial properties of all types in Northglenn can benefit from new siding. 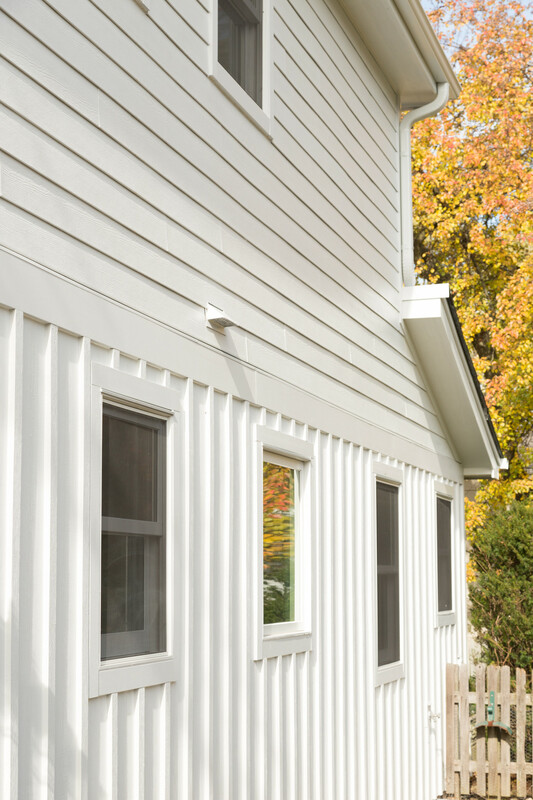 New siding is a great way to update the physical appearance of your building and can also save money on heating and cooling costs. Scottish Home Improvements is proud to be Northglenn’s trusted commercial siding experts with several years of experience working in the siding industry. 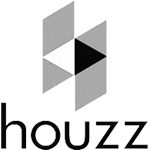 If you are looking for a contractor that can help with the construction of your commercial property or are interested in residing your building, please contact our office. 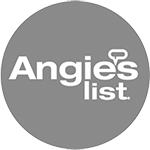 Put your home improvements in the hands of Northglenn’s most trusted and experienced contractor. 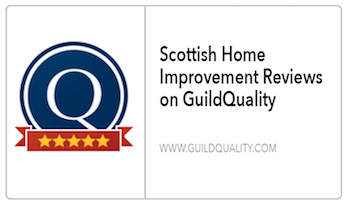 Call Scottish Home Improvements to receive an estimate on replacement windows or siding for your Northglenn area home, apartment community, or commercial property or schedule an appointment for a free consultation with a home improvement professional.